SAVE BIG on Your Electricity Bills! Do whirlybird vents work? Yes, especially when there is a breeze blowing. 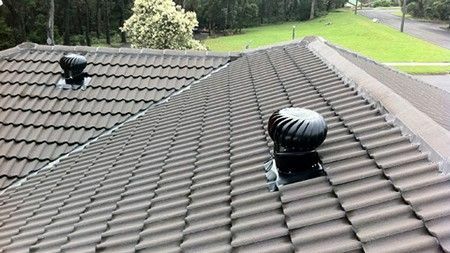 When there is no wind blowing they are still effective as a roof vent that allows hot air to escape. As hot air escapes the blades will turn even with no breeze. Whirlybird vents have been around for years and have been proven to work. 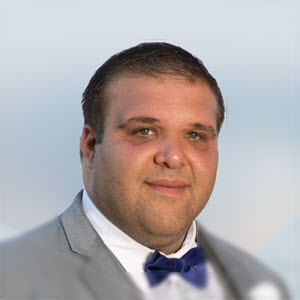 The way they work is when there is a breeze blowing the turbine turns and creates a suction that can expel up to 300 cubic feet of warm air per minute. Whirlybird popularity is also due to the fact that they do not require any energy to operate. If you live in a hot climate, having several whirlybird roof vents can save hundreds of dollars in cooling cost by keeping your attic cooler. Roof vents need to move hot, humid air from the attic to the outdoors, so that humidity doesn't build up and cause, mold, rot or other moisture problems. Since turbines are attached directly to attic spaces, they can siphon away that moist air effectively. This feature is particularly useful in winter months, when homes are filled with rising warm air that needs to be dispersed. Ridges vents are slits along the ridges below a roof. They are incredibly effective at venting hot attic air, but there's not always enough room for them. 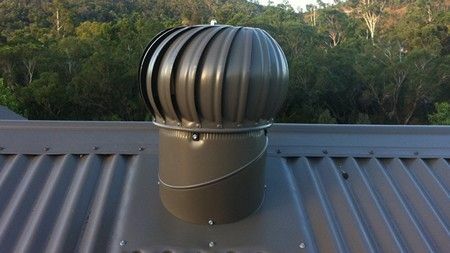 When an attic space needs ventilation but there's no room for ridge vents, turbine vents are usually the next best solution. They are very flexible regarding placement, and there's almost always room for them. Turbines are what we call passive vents, which means they don't need an energy source to run – even the slightest breeze keeps them spinning, and even when there is no breeze, the hot air from the attic will cause the turbines to spin. That means they move a lot of air without incurring any electric costs, ever – so you only need to worry about the initial installation cost. Because of their simple design, turbine vents are rarely disturbed by anything outside of large debris. They can keep going for many years into the future with only simple maintenance. Sealed bearing whirlybird roof vents will provide years of energy savings. Rockland County Handyman is committed to providing quality whirlybird roof vent installation. We proudly guarantee our workmanship and fully abide by the standards of the industry. — A small investment that returns big savings!